Hello! I’m Summer from Sumo’s Sweet Stuff. I’m just thrilled to be here today for part of Jen’s wonderful series. What an honor! There have been so many wonderful ideas shared; my to-do list keeps growing! Today I thought that I would share with you one of my family’s favorite recipes. It’s definitely the way to my husband’s heart, and you can bet I used this to get him to get a few things done around the house when I made it! This is a super simple recipe, and it comes together really easily. Bet Santa wouldn’t mind if you left this on Christmas Eve. And really, this is delicious any time of year. One of my favorite things about this recipe is that there are little chocolate bits from the melted chocolate all throughout. It just adds a little burst of flavor with each bite. Yum. Thank you so much for having me today. I hope to see you over at Sumo’s Sweet Stuff. 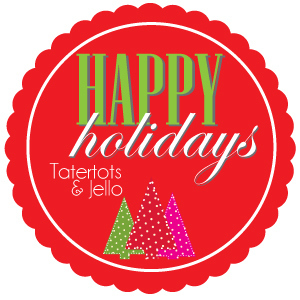 Enjoy your holiday season! We’re all getting ready to have Santa come visit! 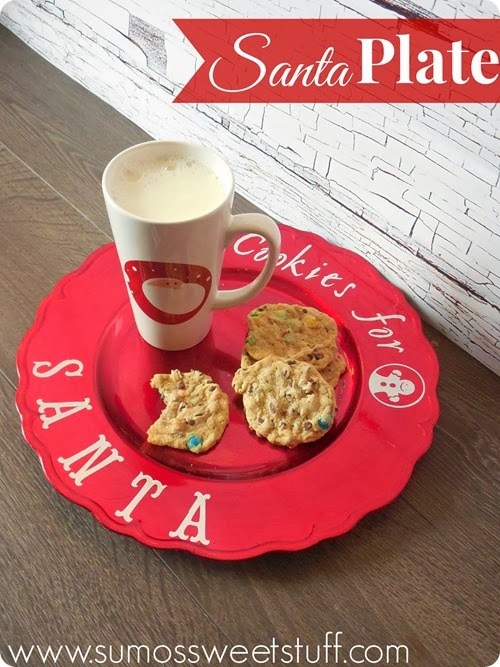 Why not make him this cute Santa Plate for his cookies this year? 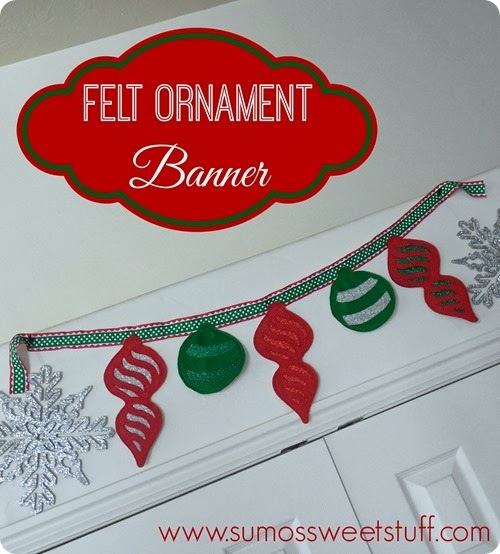 This Felt Ornament Banner is so fun! What a fun way to add a little more color to a doorway or anywhere else in your home! And, I love this idea she shared last year for a neighbor gift!! 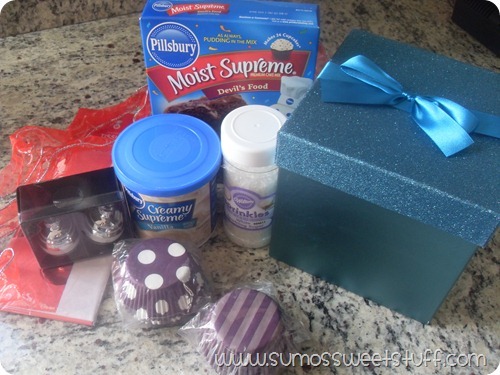 A Cupcake Making kit! Such a cute last minute idea! Top with whipped cream and sprinkles, and chocolate shavings. I’ve always been tempted to make frozen hot chocolate, now that I have a recipe I might actually do it! Thanks! Oh that looks delightful! Pinning! That sounds so delicious! I am making some this week. My family will love it! This sounds delicious! I really need to try out this recipe. Thanks for sharing!